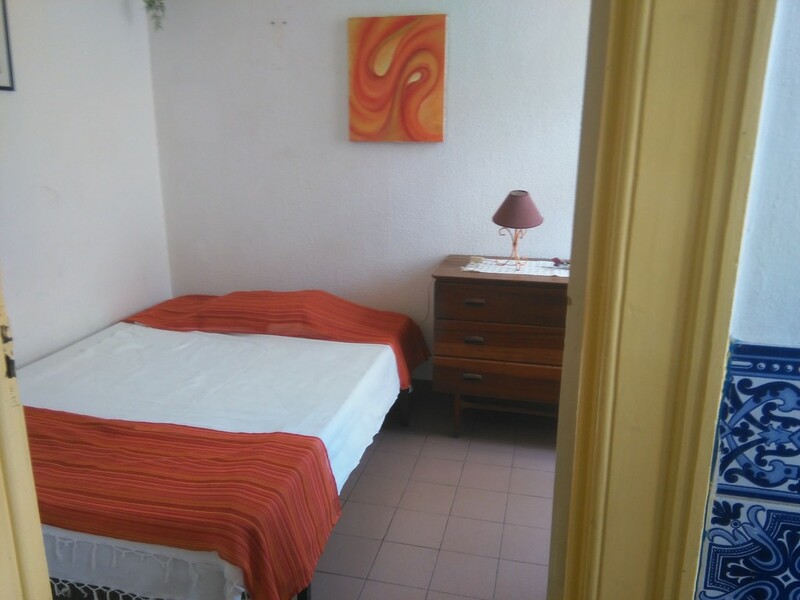 By September 2015 we will have 5 rooms to rent to Erasmus and Portuguese students in a very central and prominent area. The large and traditional house is situated in a beautiful large square, minutes away from the marina, public transport and restaurants/pubs. 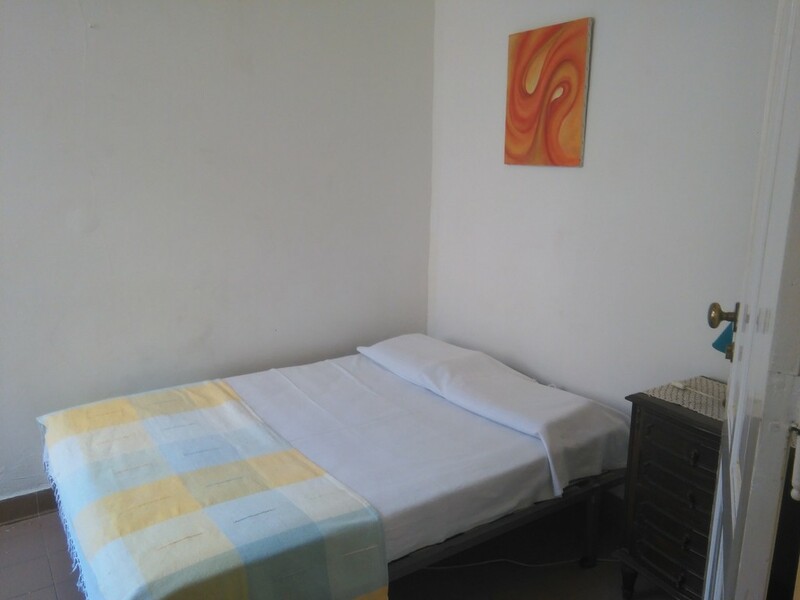 The rooms have one bed, one closet, one desk, TV and Wi-Fi (if needed we can arrange more furniture). The students share 2 bathrooms, a cooking area, a living room and the large roof terrace.